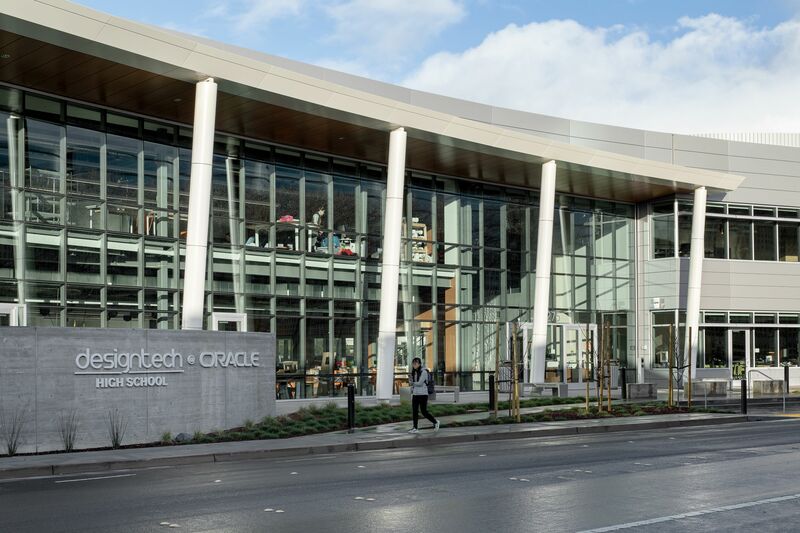 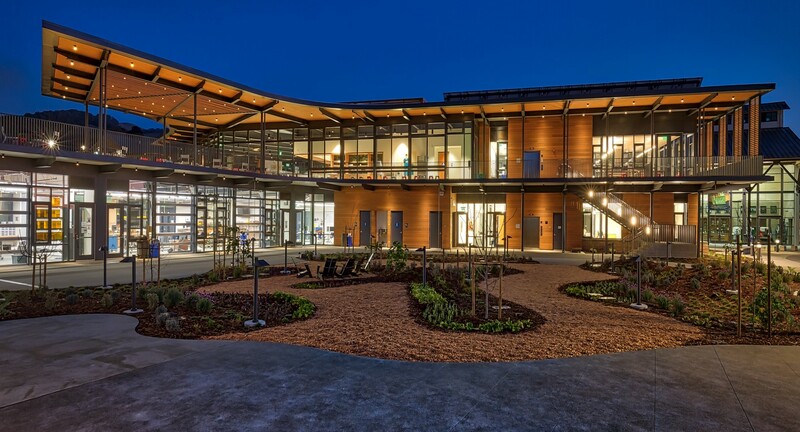 This project, part of the overall campus build-out, was a 10,000 s.f. 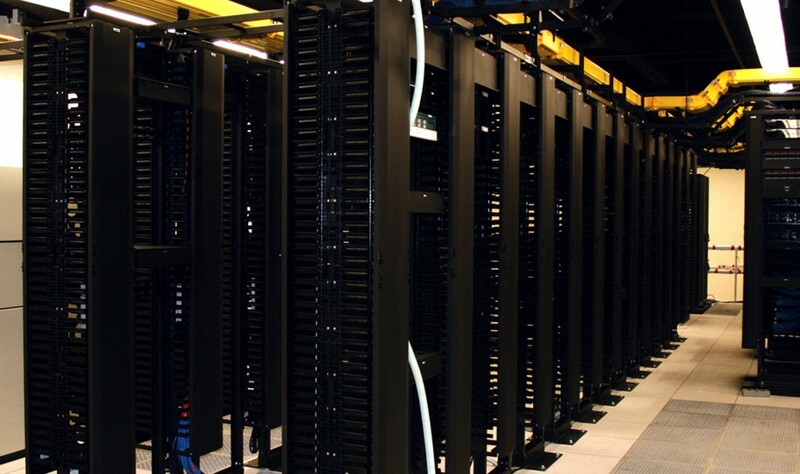 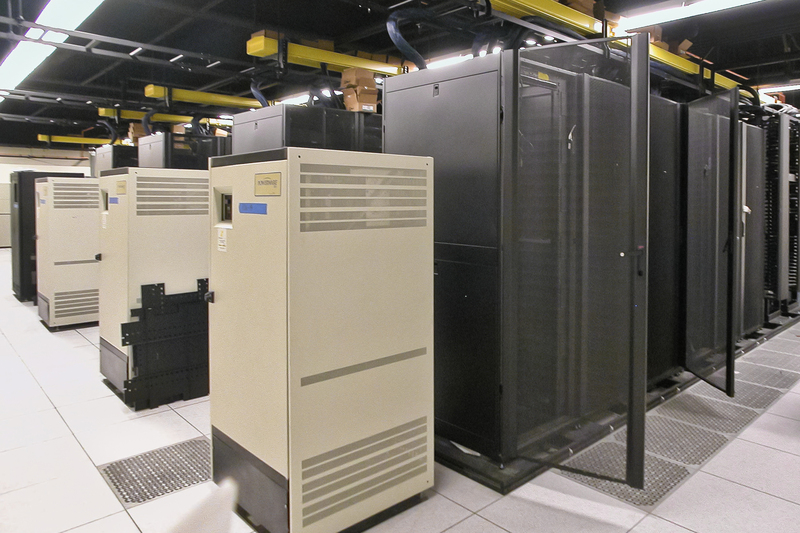 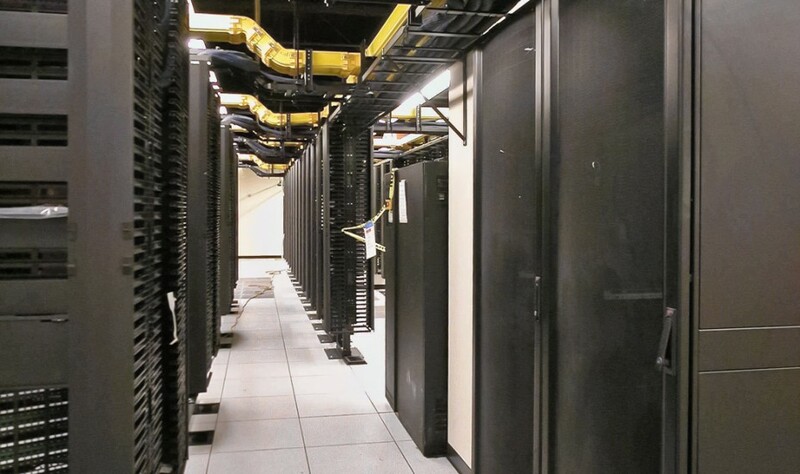 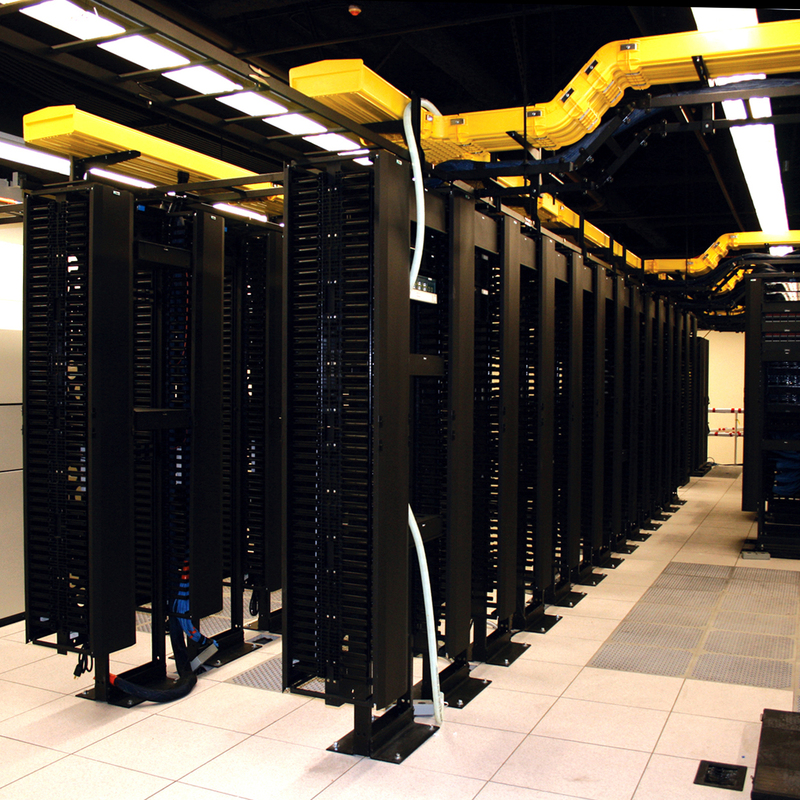 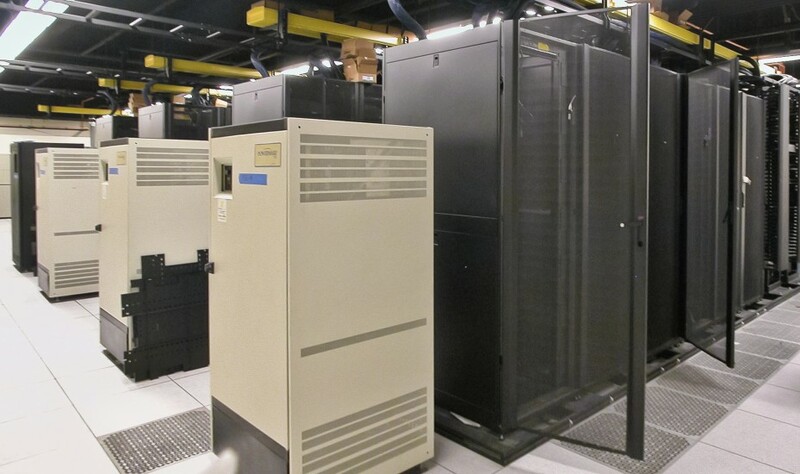 data center build-out to support the company’s worldwide operations. 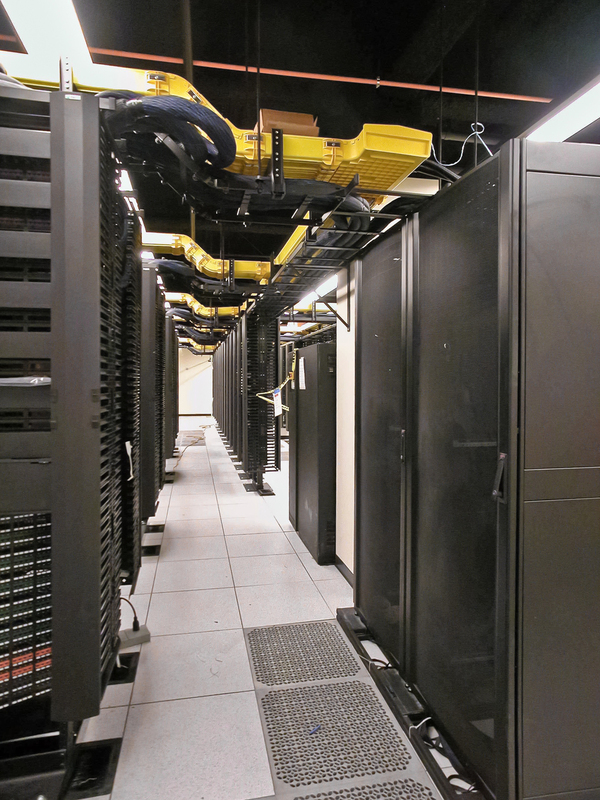 It included infrastructure upgrades to support server racks, raised flooring, an FM200 fire suppression system, and redundant power supply.